"How the heck did you find Hamilton tickets? Or did you just throw cash into the venture?" Long story short, I just threw cash into the venture. 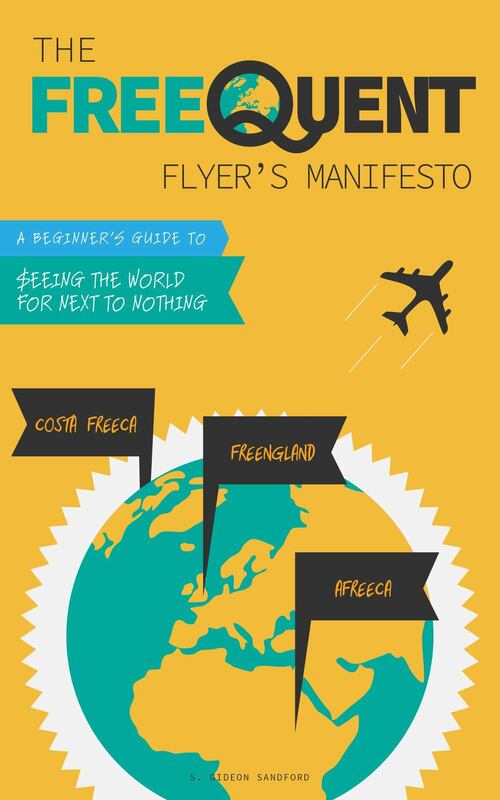 There are ways to save money on Broadway tickets, but not as many as I'd like. If you're already in New York City, you can head down to the TKTS ticket booth on Times Square (lines can be very long at this booth), the South Street Seaport, or in Brooklyn. They offer discounted tickets to same-day shows on an as-available basis. If you're just in New York for a weekend, you are going to be stuck with whatever tickets TKTS has available, since there's no way to predict which shows will be offering tickets on a given day. I've seen some great shows using TKTS, like A Gentleman's Guide to Love and Murder (Tony award for Best Musical in 2014) and Pippin (Tony award for Best Revival of a Musical in 2013). If you want to see a popular show and live in New York, you can buy full price tickets from theatre box offices (TKTS also sells full price tickets for future performances). Popular shows sell out far in advance, but you can save hundreds of dollars by paying the face value of your tickets rather than buying them on the resale market. If you don't live in New York and have a particular show you want to see, that leaves the resale market. There are many resale sites, and many of them charge additional administrative fees which can add up to hundreds of dollars. However, most of the sites carry the same inventory, as resellers upload the same ticket to multiple sites to increase their chances of making a sale (sounds familiar, right?). 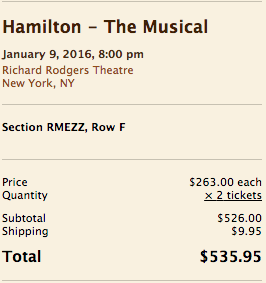 Having said that, this was my general strategy for paying the lowest price for our Hamilton tickets. You'll also see tickets sold on FanXchange, TicketCity, and other reselling sites. After you've selected a few promising seats, you'll want to see how much the tickets are actually selling for on the original reselling site. 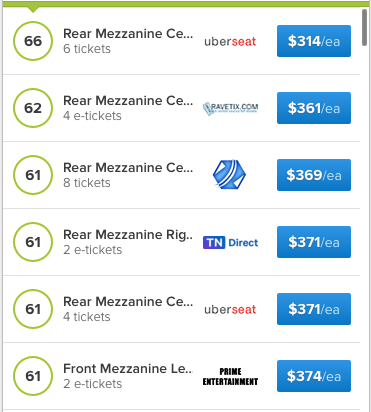 In the example above, SeatGeek shows the cheapest ticket as $314 at uberseat. Sure, you can save some money cutting out SeatGeek, but there's another reason to go directly to the reseller's website: SeatGeek doesn't participate in cash back portals. ScoreBig. 12% cash back, $30 off purchases of $250 or more in October using code "trickortreat"
TicketLiquidator. 12.5% cash back, $10 off purchases of $350 or more using code "TLFALL"
VenueKings.com. 13% cash back, $4.99 off purchases of $40 or more using code "TRICKORTREAT5"
You're never going to make money buying tickets on reselling sites, but using these techniques you can start to get your ticket prices down into the ballpark of full price box office tickets. Personally, since Delta was paying for our tickets to New York City, I ended up splurging a little bit and buying orchestra seats for Hamilton, but if you're planning far enough in advance and don't care where you sit, you can use these techniques to pay under $200 per ticket for mezzanine seats, for the hottest show of the year!